All Franklins Resub Tuc Blk 1 homes currently listed for sale in Tucson as of 04/23/2019 are shown below. You can change the search criteria at any time by pressing the 'Change Search' button below. "**Tucson Association of Realtors home tour winner** Spectacular downtown living, all the modern luxuries with charm of the barrio. 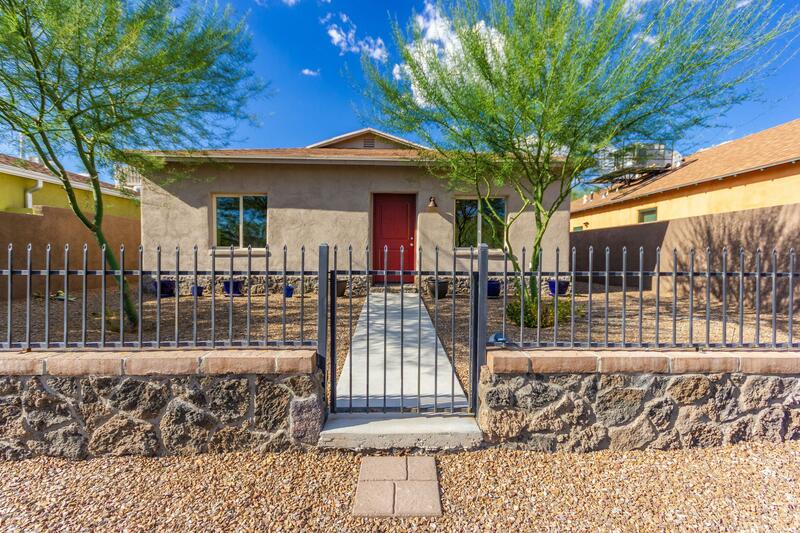 Brand new(remodeled) home in the heart of the Downtown area. Fantastic living space inside this beauty. Hickory hardwood floors and hand crafted alder wood doors and cabinets really ad warmth to this one of a kind gem.Custom granite countertops with unique copper infused back splash make this very functional kitchen pop. New contemporary recessed lighting as well as"